The Crucible, a West Oakland maker-space, is one of the reasons The Town became a startup hub. 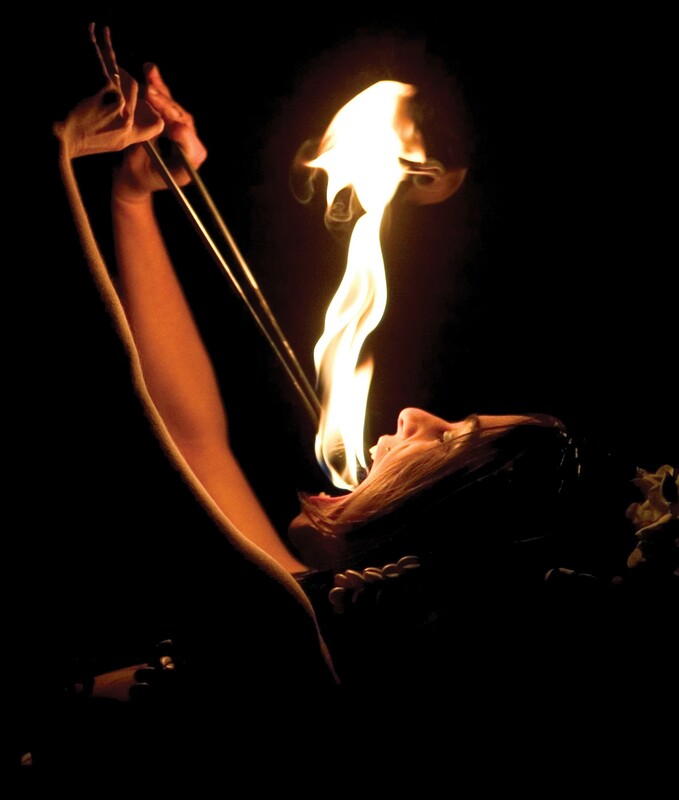 They can even teach you how to eat fire. Stand aside, San Francisco and Silicon Valley — Popular Mechanics listed Oakland as the cream of the crop for startup cities (we ranked third), along with thirteen other innovators. “No disrespect to places like Brooklyn and San Francisco, the early adopters of the startup economy. But we wanted to identify the next wave, cities building an ecosystem — or revising an existing one — to turn innovators into entrepreneurs,” said Popular Mechanics editors. So, what put Oakland in the number three spot? Oakland’s maker moment first arrived on the scene in the early 2000s. Since then, DIY industrial art shops like Nimby and the Crucible have taken Oakland’s maker movement and helped push The Town into the maker-space hub of the East Bay. Looking to get in on the maker movement action? Here are five maker-space locations to get you started.